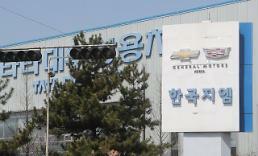 SEOUL -- General Motors will invest $50 million to expand its main plant in South Korea as it strives to put its loss-making Korean unit back on track, GM Korea Co. said Friday. 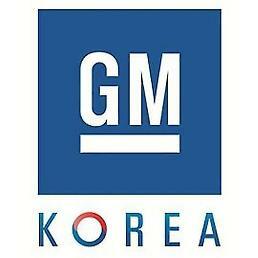 GM, which owns a 77 percent stake in GM Korea, will make the investment for the expansion of its plant in Bupyeong, just west of Seoul. It will increase the facility's output capacity by 75,000 units to 515,000 units by next year, the Korean unit said in a statement. The Trax compact SUV, which is currently being assembled in the No. 1 Bupyeong plant, will be produced in the expanded No. 2 Bupyeong plant. 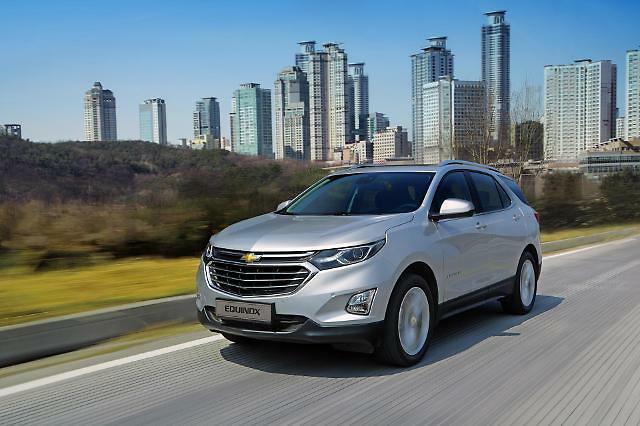 The investment will also be spent to hire 100 new engineers, bringing GM Korea's total engineering workforce to over 3,000, a company spokesman said. 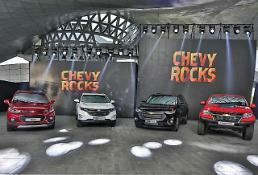 "These new investments are in addition to the $2.8 billion announced in May to build two all-new vehicles in Korea, as well as the $2.8 billion to restructure the company's balance sheet, which has already been completed," GM Executive Vice President Barry Engle said in the statement.